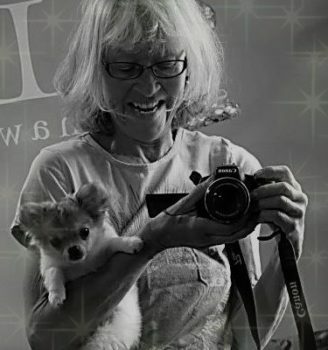 Home of "The Cutest Little Dog You'll Ever See"
Welcome and thank you for your interest in Oneway Chihuahuas. The first days and months in a puppy’s life are just as important in their lives as the first years are in our children’s lives. The focus is on healthy nutrition, cleanliness, and making sure mamma is always content. Time and lots of love and hands-on attention are added as the puppies continue to develop. When puppies are ready to leave they will have established routines that will help them make the transition to their new family a smooth and happy one. They will have bedtimes, mealtimes, play times, and will be well on their way to success in potty training and knowing and obeying simple words and commands. My puppies and I have playtime twice a day, extra when my grandchildren are here. 🙂 We sit on the floor and play puppy toys and puppy games. Surprisingly playtime is not over when they are all played out. It simply turns into snuggle time. I am ever tuned in to their needs and also to their personalities and happy to share all I know in helping find a good fit. Dew claws are removed, age appropriate shots/worming are given, and heart worm prevention is started. Male VS Female ~ What you need to know….